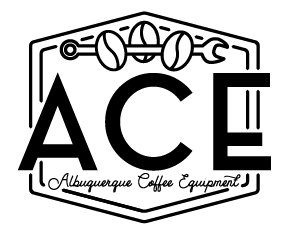 Albuquerque Coffee Equipment specializes in commercial coffee equipment sales and service. We have a wide array of coffee equipment and accessories available for sale, and we offer 24-hour service on all makes and models of commercial coffee brewing equipment. View our available equipment, check out our services offered, or fill out the below form for a quote on equipment or servicing.